Senior lecturer Dr Mikael Boulic has been awarded the James Hardie Innovation Award at the 2018 New Zealand Building Industry Awards. 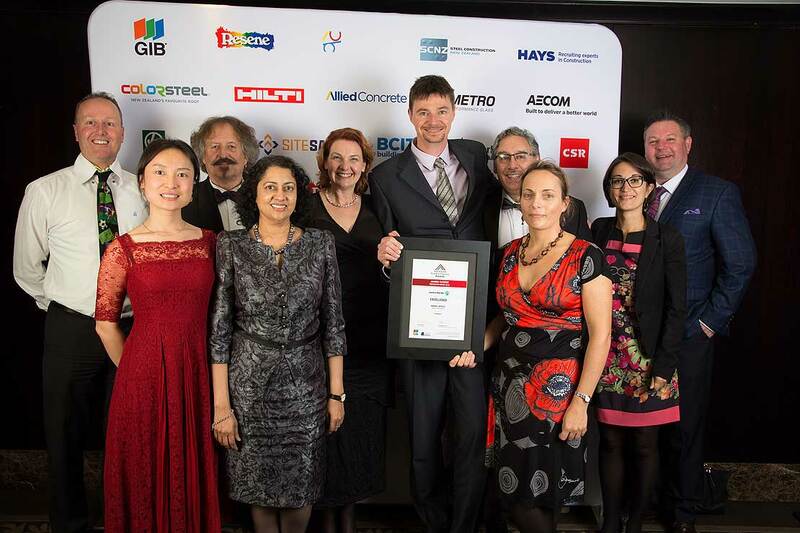 The award, presented by the New Zealand Institute of Building (NZIOB), recognises an innovation that is specific to the building industry, such as an emerging technology, or any other facet that has or will, create value to the building industry. 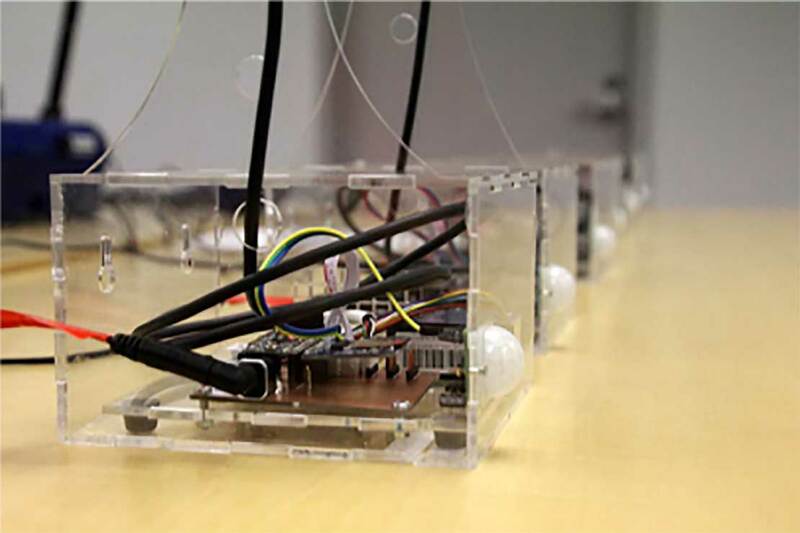 Dr Boulic, from the School of Engineering and Advanced Technology, received the award for his leadership in developing SKOol MOnitoring BOx (SKOMOBO), a system that monitors carbon dioxide, relative humidity, air temperature, and estimates air-particles inside New Zealand classrooms. The research is part of ongoing work by the Healthy School Team - He Wharekura Oranga, looking at understanding the current classroom air quality and how it could be improved with measures like better ventilation practices to decrease illnesses caused by the air quality. Dr Boulic conceptualised the project and the seed funding was from the Massey research fund, which led to $100,000 from the Building Research Levy Prospectus and a further $82,000 from the Ministry of Business, Innovation and Employment Unlocking Curious Minds project for stage two development. The judges found Dr Boulic to be incredibly passionate about his classroom environment monitoring innovation, SKOMOBO. Stakeholders for the project include the Ministry of Education, schools and some early childhood centres.